Distracted while driving? Most of us are at times, and while your mobile phone is a chief culprit, distractions come in many forms. What causes most of the vehicle accidents in Australia? A recent analysis of serious crashes in Victoria and NSW identified a number of causes. While drink-driving and fatigue were major players, driver distraction was a significant cause. 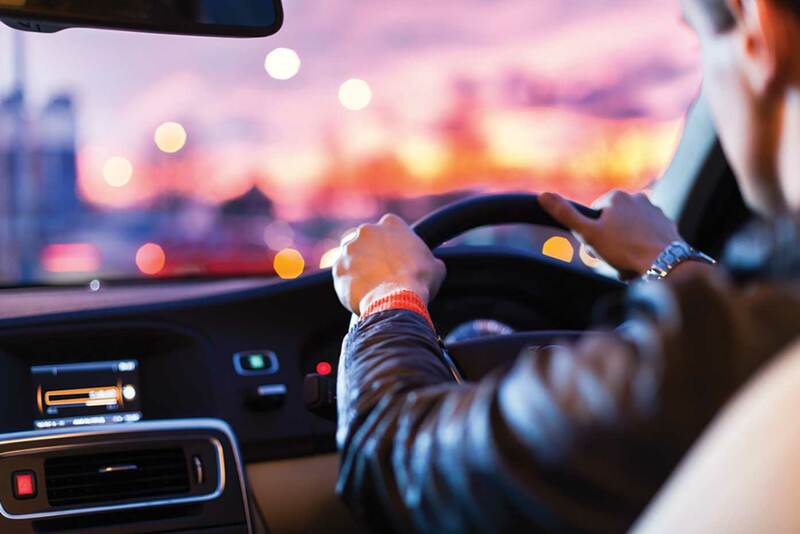 Distractions included passenger interactions, mobile phone usage, animals or insects in the car, changing a CD or the radio, adjusting vehicle systems, or searching for an object. Eating behind the wheel can be particularly distracting, with many drivers controlling the car with just one hand, sometimes even holding a coffee cup at the same time. According to research from the US, eating a cheeseburger while driving can be more hazardous than talking on a mobile phone. Drinking your morning coffee in stop-start traffic is a burn risk, and that’s a definite distraction to your driving. Mobile phone use in cars is coming under increasing scrutiny. So many of us rely on them for our work, use them as GPS systems, or to organise our calendar. It’s so tempting to answer or make a call or text. After all, it won’t take more than a few seconds, will it? Unless you have a hands-free system, this is illegal, and there’s a good reason why. Drivers using mobile phones and GPS systems while driving can increase the risk of a collision by four times, and sending a text message is even worse. Even entering your destination into a GPS while driving can be extremely dangerous. It will slow your reaction time, cause you to wander out of your lane, and reduce control of braking. The clear lesson from the latest research is that keeping your eyes on the road is critical in reducing driving risks from all sorts of distractions, including mobile phones. Drivers are twice as likely to have a crash or near crash if they glance away from the road for more than two seconds. Nearly four seconds can pass before the average ‘distracted driver’ can react. Texting drivers take their eyes off the road for 4.6 seconds over a six-second interval. That means that at 60kph, you’re not watching the road for 75 metres. Plenty of time for serious injury. Previous PostHigh intensity workouts - are they good at any age?